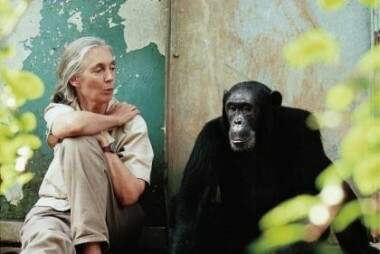 Jane Goddall’s lifelong mission to save the chimps portrayed in photographer, James Mollisons latest book. Eco friendly fashion from Finland, daring Danes – and a woman flying in the woods. Text Camilla Alfthan, photos Marc Hom, Scandinavian Living, 2002.